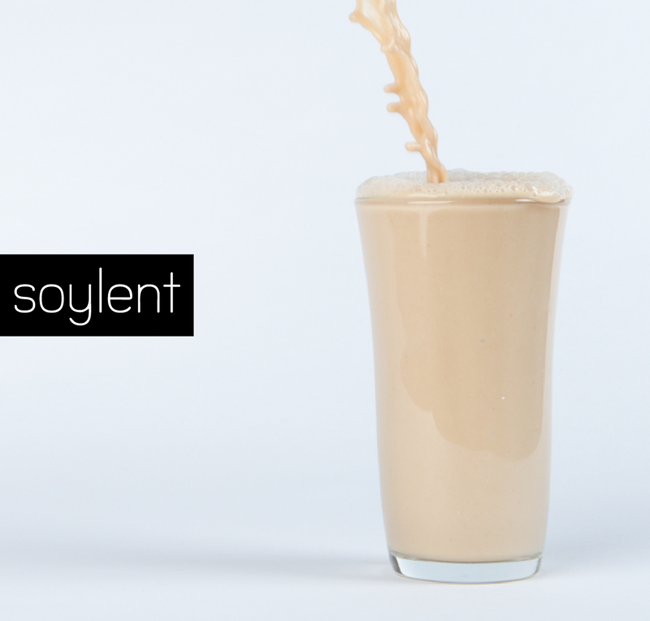 The nutrition-packed meal substitute, Soylent, has a cult following in the US. Unfortunately, Soylent international shipping is not yet available. Not to worry though if you live outside of the US, there's still a way to get your hands on this popular meal replacement before it's officially released in your country. Big Apple Buddy, your personal shopper, is based in the US so we can help you purchase Soylent products from the official Soylent store and deliver it to you in Australia, Austria, Bahrain, Belgium,Brunei, Canada, Croatia, Denmark, Estonia, Finland, France, Germany, Hong Kong, Hungary, Indonesia, Ireland, Israel, Italy, Japan, Kenya, Kuwait, Lithuania, Macau, Malaysia, Maldives, Netherlands, New Zealand, Norway, Oman, Portugal, Saudi Arabia, Scotland, Singapore, Slovenia, South Africa, South Korea, Spain, Sweden, Switzerland, Taiwan, Thailand, the UAE, the UK, or anywhere else in the world. 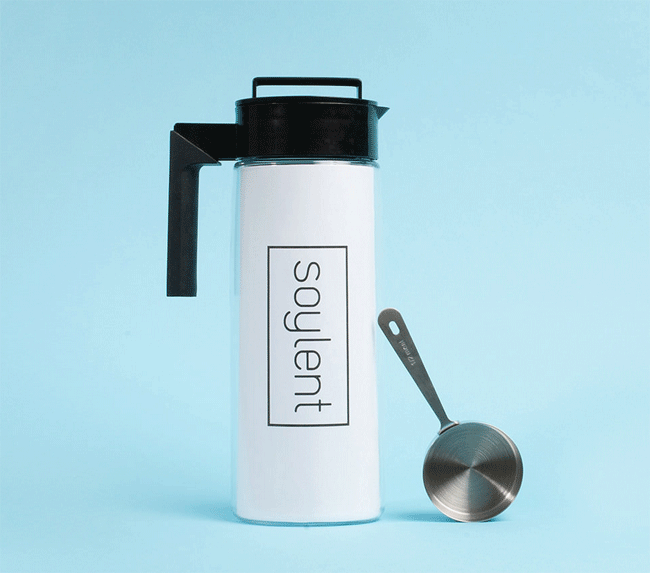 If you're interested in buying and trying Soylent, simply get in touch with us and we'll send you a free shipping quote within 24 hours.